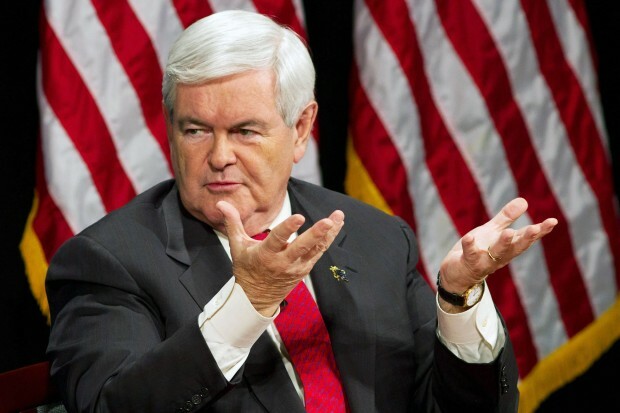 Gingrich seems to believe there is always some higher synthesis that makes all his contradictions disappear. The $41 billion bankruptcy of MF Global, led by CEO Jon Corzine, is obviously front page headline news these days. It has been, and will continue to be, a circus-like atmosphere. Rumors and innuendo will mix with facts and emotion as pundits and investors attempt to divine a meaning or message. From townhall.com, by Katie Kieffer, October 17, 2011 – I contend that if you profess to believe in God, you must also embrace capitalism.